Erik Menendez and his older brother, Lyle, were sentenced to double life terms in prison for the 1989 murder of their parents. On August 20, 1989, Erik Menendez and his older brother, Lyle, shot and killed their parents, Jose and Kitty, at their home in Beverly Hills. During their highly publicized trial, which began in 1993, the brothers claimed they acted in self-defense after years of physical and sexual abuse. They were both convicted of first-degree murder and sentenced to life in prison without parole in 1996. 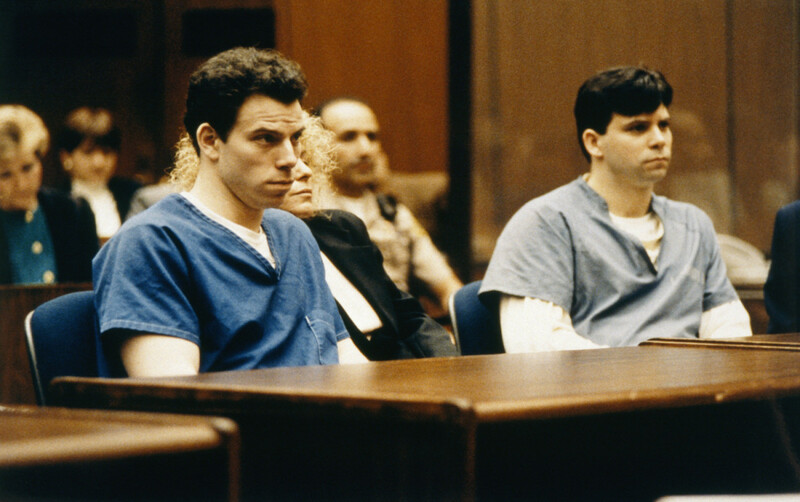 READ ARTICLE: “Was Sexual Abuse Behind the Menendez Brothers&apos; Murders?” on A&E Real Crime Blog. Erik Galen Menendez was born on November 27, 1970, in Blackwood, New Jersey, the younger son of Jose and Mary "Kitty" Menendez. 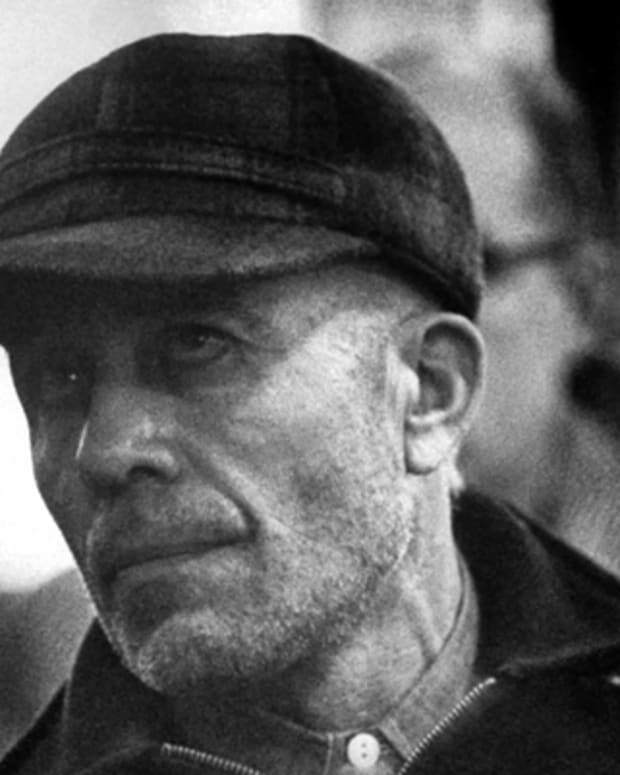 Jose, a Cuban immigrant, had made himself into a successful entertainment executive, and he exerted tremendous pressure on his boys to succeed as well. Shy and quiet, Erik grew up emulating his older brother, Lyle. After the family moved to Southern California in 1986, the boys fell in with more of a troublemaking crowd, and Erik was twice nabbed for burglary in 1988. 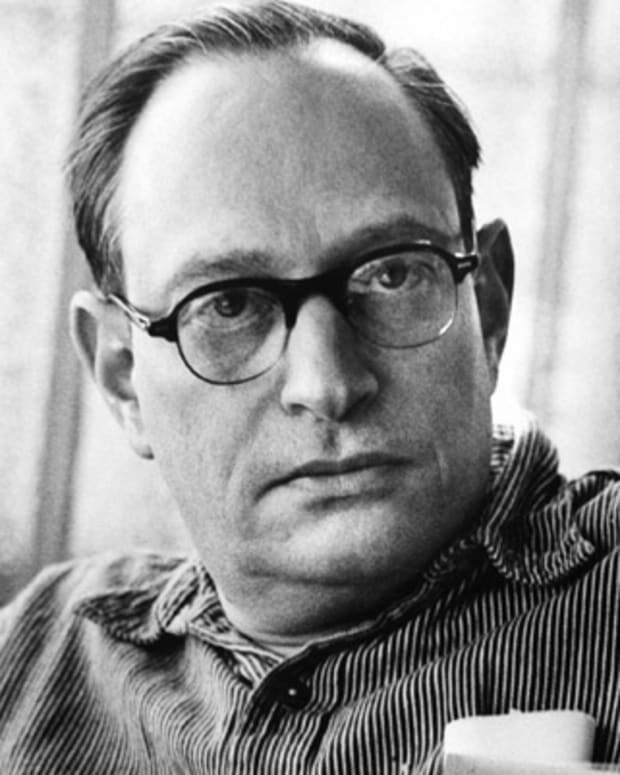 He also took an interest in screenwriting, ominously creating a script about a son who murders his wealthy parents. On August 20, 1989, Jose and Kitty Menendez were shot and killed at home, an act that shocked neighbors in their ritzy Beverly Hills neighborhood. Police didn&apos;t give much thought to extensively questioning Erik and Lyle that night, but the boys soon raised eyebrows by taking advantage of their newfound access to the family riches, with Erik hiring a personal coach to help with a burgeoning tennis career. However, Erik was also becoming burdened with guilt, and in late October he confessed the crimes to his therapist, L. Jerome Oziel. 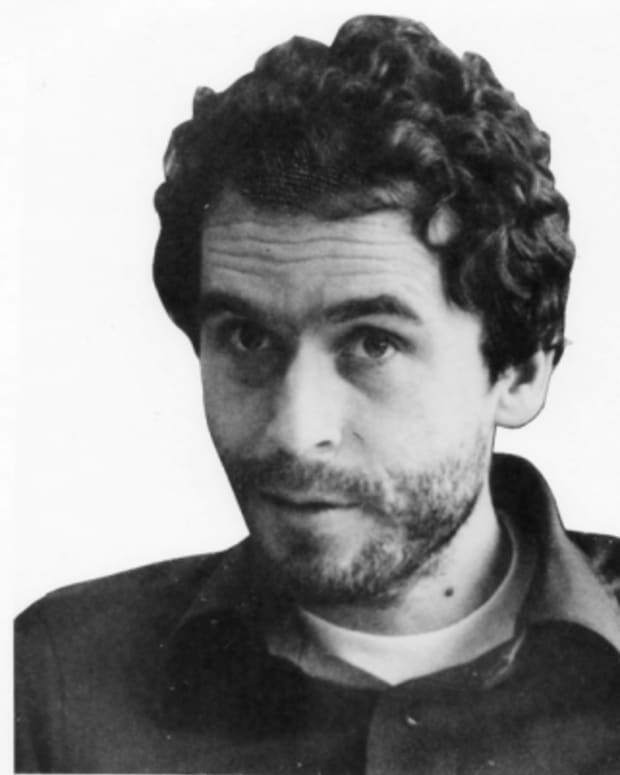 Upon learning of this, Lyle reportedly grew angry and threatened to kill Dr. Oziel if he told anyone else. 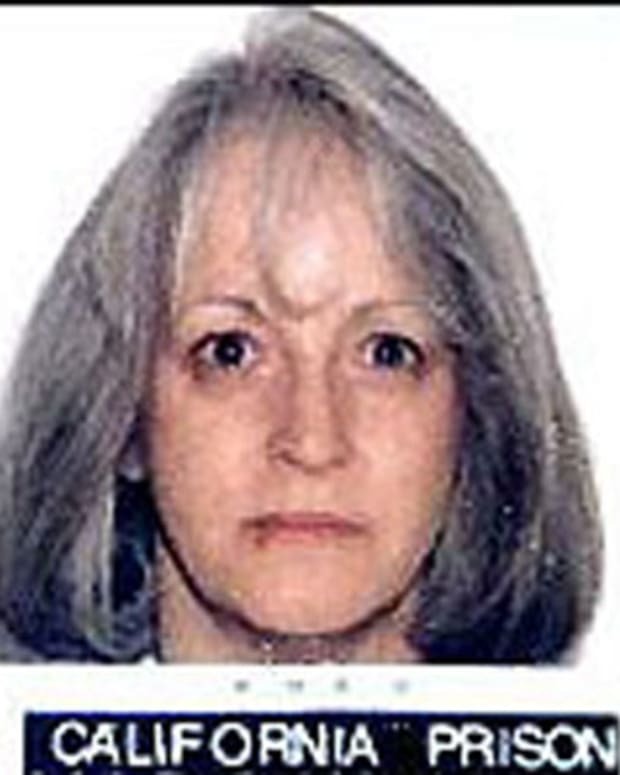 However, the therapist confided in his girlfriend, who in turn tipped off the police. The brothers were arrested within days of each other in March 1990, and in late December 1992 they were indicted for first-degree murder. Dr. Oziel&apos;s tapes became a subject of legal jousting over the issue of doctor-patient privilege violation, but eventually some of the tapes were admitted as evidence. 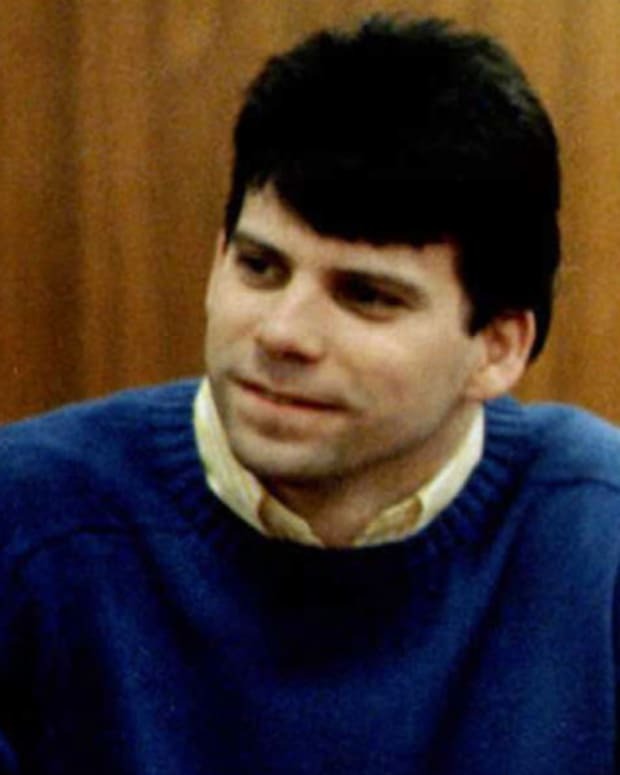 In July 1993, the trial for Erik and Lyle Menendez began, with separate juries designated for each defendant. With the proceedings televised, a curious public witnessed the brothers testify that they had been subjected to years of verbal, physical and sexual abuse. Erik added that he believed his father would have killed them to prevent their secret from being revealed. In January 1994, a mistrial was declared when the juries were unable to decide on whether to convict for manslaughter or murder. A second trial began the following year, this time with just one jury and no cameras present. The brothers were convicted of first-degree murder in March 1996, and later sentenced to consecutive life terms without the possibility of parole. Sent to California&apos;s Folsom State Prison (and later transferred downstate to Pleasant Valley State Prison), Erik Menendez spent years seeking a new trial after his 1996 conviction. He and his brother Lyle fought their way through the California courts, but they were denied at every turn. In 2005, the case reached a federal appeals court, which refused to grant the Menendez brothers a new trial. Erik married pen pal Tammi Ruth Saccoman in 1999, and in 2005 she published They Said We&apos;d Never Make It: My Life with Erik Menendez. 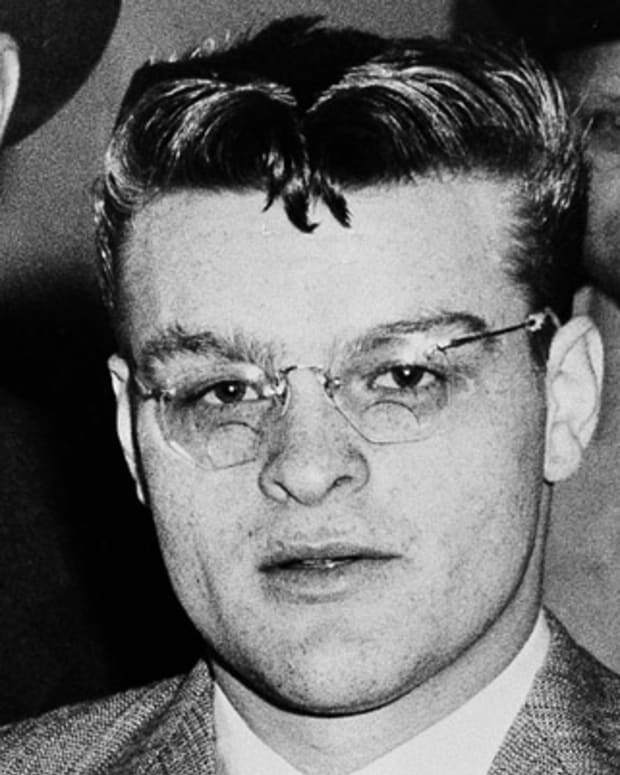 During an interview to promote the book, Erik expressed remorse over his parents&apos; murders, referring to his awareness of the crimes as "my real prison." He also grew more devoutly religious and led prayer groups, according to a 2005 People magazine article. 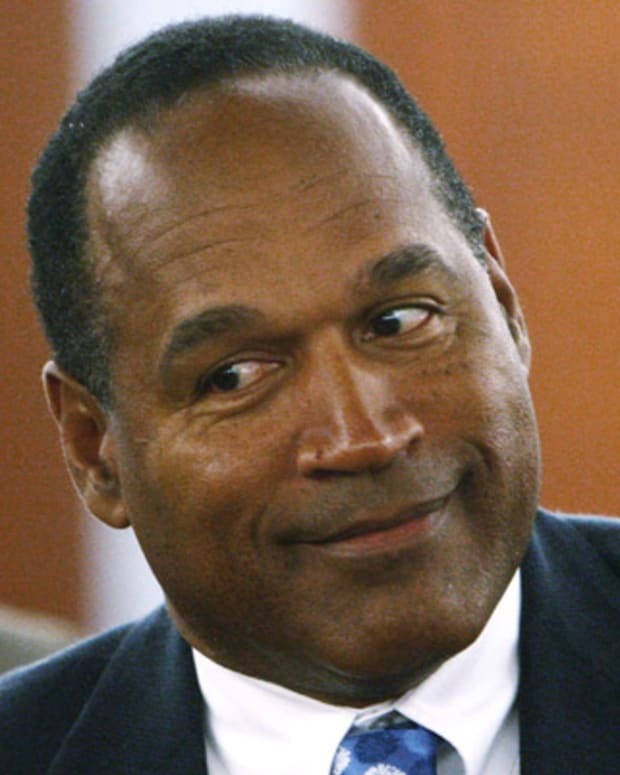 He told People&apos;s reporter, "People view me as this dark guy, a killer. It&apos;s been a struggle for me to realize I&apos;m the nation&apos;s villain. I&apos;m really not. I&apos;m a good person." 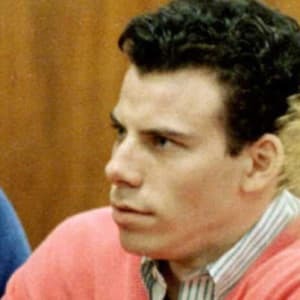 In 2017 prior to the airing of the ABC News special Truth and Lies: The Menendez Brothers—American Sons, American Murderers, Lyle Menendez told an interviewer that he still regularly corresponded with his brother, and that Erik was working with terminally ill and physically challenged inmates. That June, their twisted family story was the subject of the Lifetime movie Menendez: Blood Brothers, starring Courtney Love as Kitty Menendez, and a few months later, acclaimed actress Edie Falco headlined the new series Law & Order: True Crime: The Menendez Murders. In October 2017, A&E interviewed Dr. Stuart Hart, an expert defense witness for the Menendez brothers during their trials, for its Real Crime Blog. On November 30, the network aired the first extensive interview with Erik Menedez in years, as part of its limited series The Menendez Murders: Erik Tells All. In February 2018, Lyle Menendez transferred from Mule Creek State Prison in Northern California to R.J. Donovan Correctional Facility in San Diego, where his brother was incarcerated. In April, Erik found himself in the same housing unit as his brother, where they would get to interact for the first time in more than 20 years by participating in educational and other rehabilitation programs together. 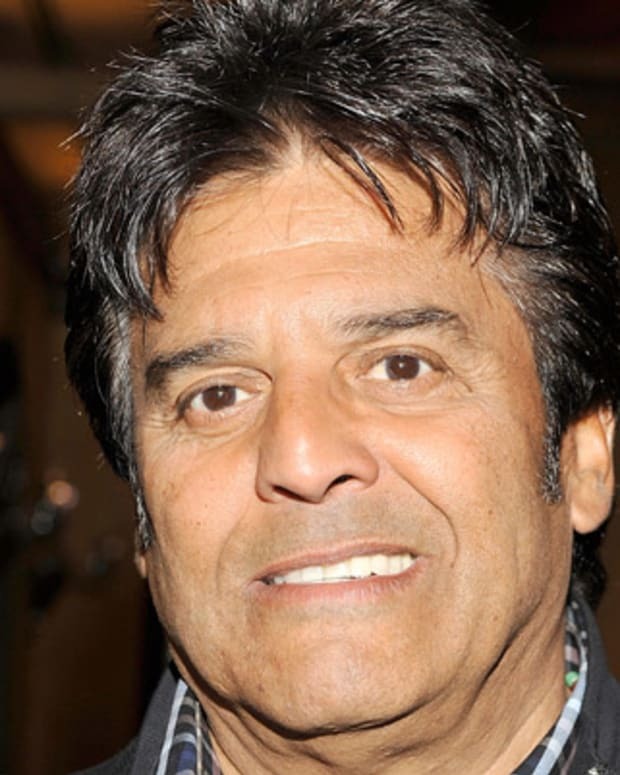 As Frank “Ponch” Poncherello on the police drama CHiPs, Erik Estrada became one of the most popular television stars of the late 1970s and early 1980s. 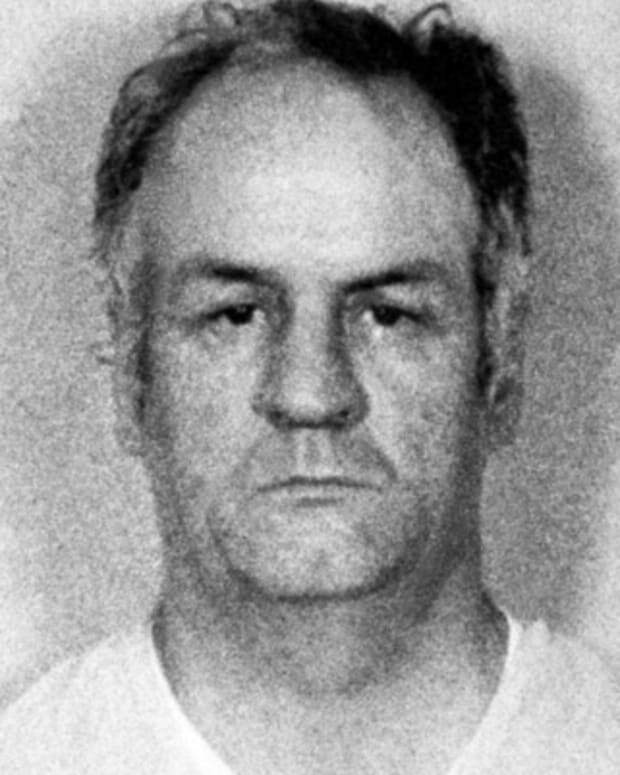 In 1974, Ronald DeFeo killed his entire family, including his parents, brothers and sisters, while they were sleeping in their beds.